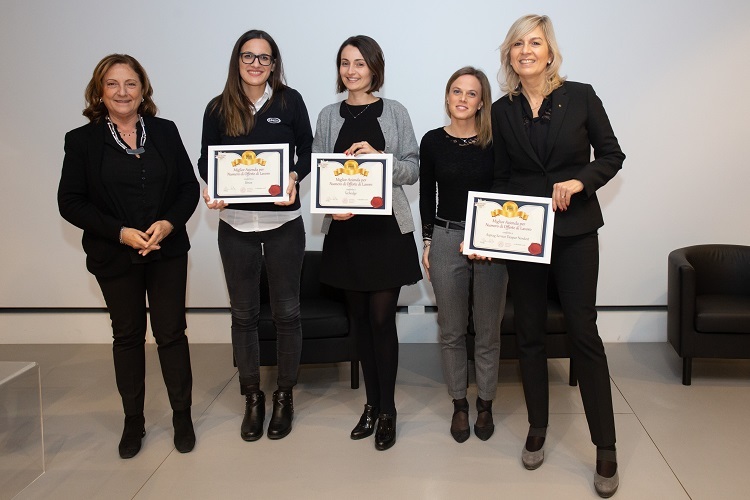 SPAR Italy Partner, Aspiag Service, has received three awards from the University of Padua, for being active in recruiting University students and new graduates. 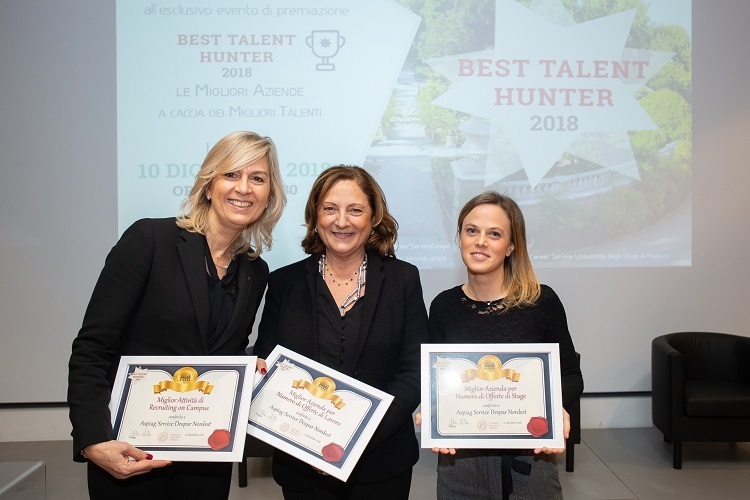 The awards, which also acknowledged the SPAR Partner’s employer branding activities, were handed over during the “Best Talent Hunter” event, organised by the University’s Career Service towards the end of last year. 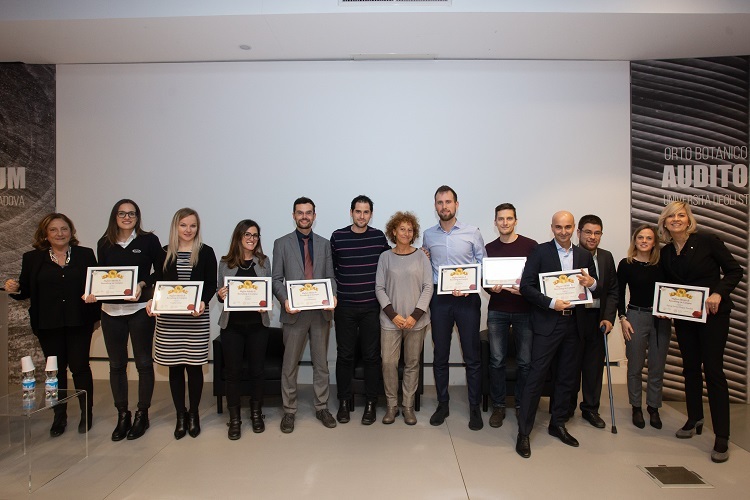 The awards were made based on the assessment scores completed by students at the end of their internships at DESPAR. They were also based on the participation level in the employer branding activities promoted by the Internship Service of the University during the year 2017-2018. The categories in which the awards were received were: Best on campus recruitment activities, highest number of employment opportunities, highest number of internship openings. Among the 23,000 businesses that work together with the prestigious University, Aspiag Service is the only one that received three different awards. Each year it promotes about 50 internships for students, soon-to-be graduates and graduates. One out of three interns are offered a contract at the end of the internship period. The company strongly believes in investing in its people and is keen to retain those who have received training. At the same time, it truly values the fresh ideas that interns can bring to the company. SPAR International first granted a licence for the operation of the SPAR Brand to SPAR Italy in 1959. The first store opened in the latter part of 1960 and with it, SPAR became the first partnership of retailers and wholesalers to operate in Italy. SPAR Italy, known locally as DESPAR Italia, licenses regional partners, all of whom work together to grow the brand across the country. The DESPAR Partners operate stores under three formats: DESPAR Neighbourhood Supermarkets, EUROSPAR Supermarkets and INTERSPAR Hypermarkets. Many of the larger format stores are company-owned, reflecting the scale of investment required. While the majority of the company’s turnover is acquired through these larger format stores, the independently owned neighbourhood supermarkets remain a key part of the business.